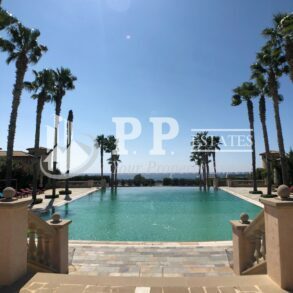 For Sale - East Limassol – 5 bedroom detached house in arguably Limassol's most exclusive residential beachside complex. 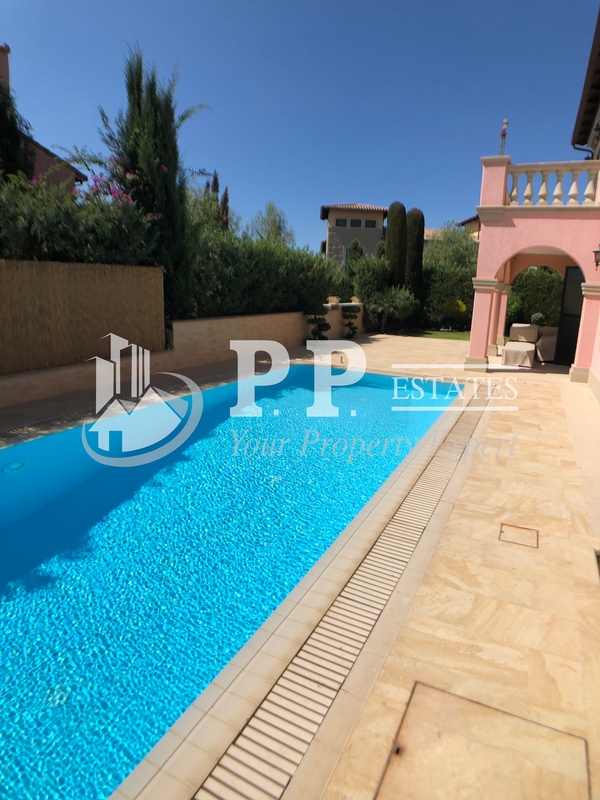 5 bathrooms, quality luxury fittings throughout, approximately 260m2 covered area + patios, on approximately 336m2 plot, large bedrooms with dressing rooms, central heating and vrv air conditioning, beautiful mature garden, with private overflow swimming pool, automatic irrigation, quiet much sought after location, 24 hour security entrance gates with doorman, access to large common infinity swimming pool, title deed. 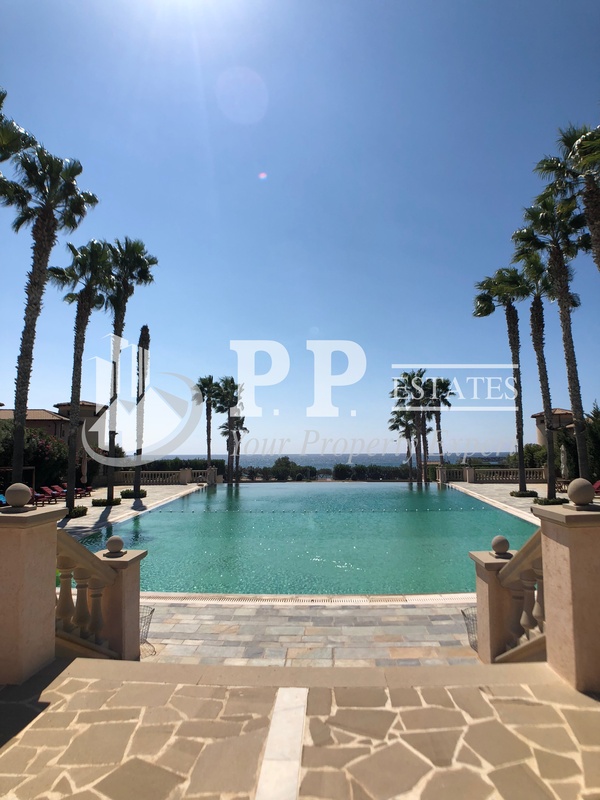 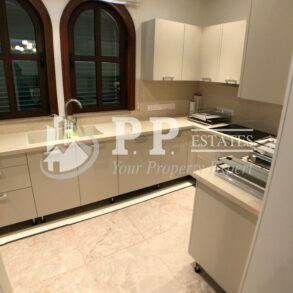 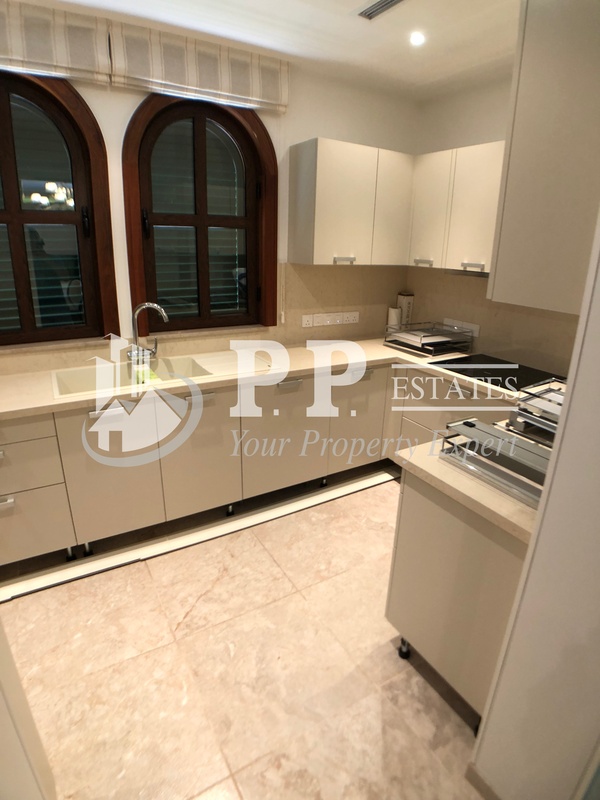 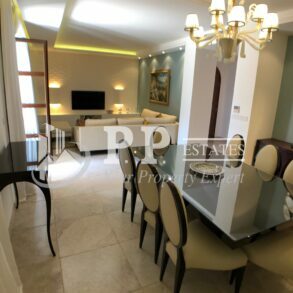 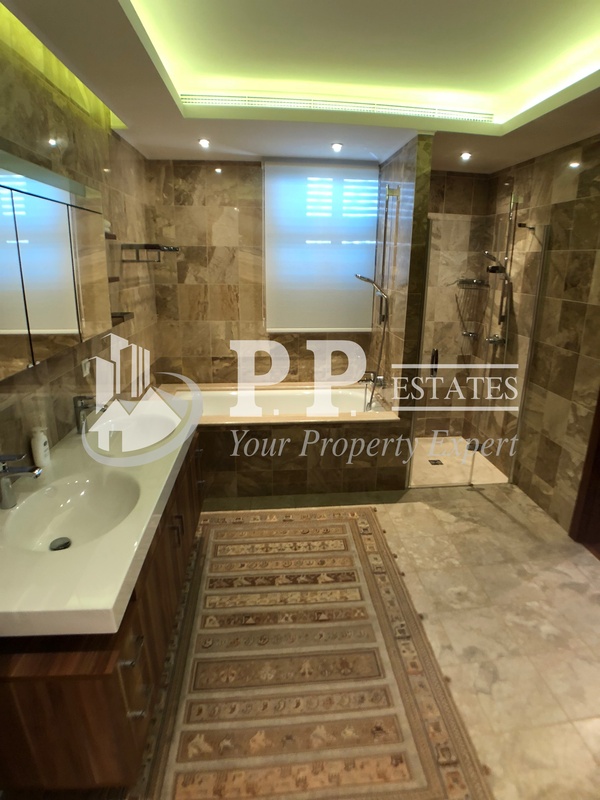 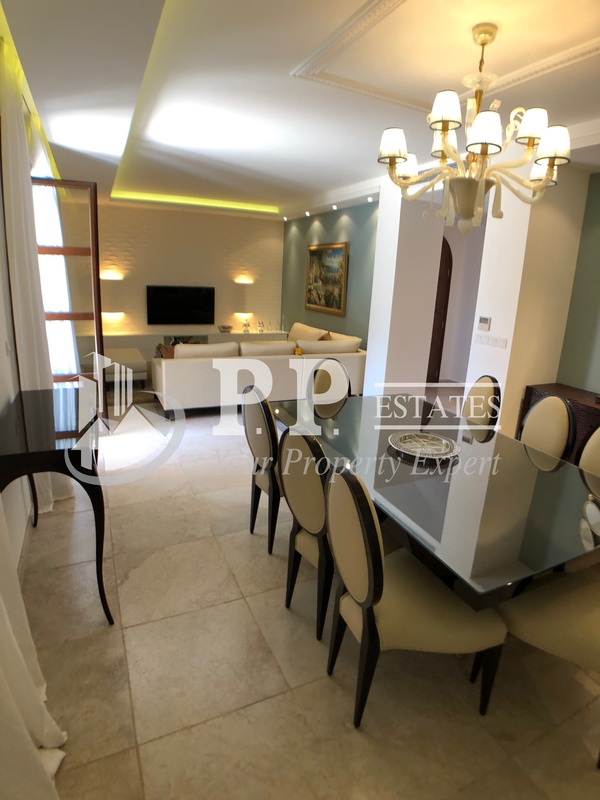 For Sale – East Limassol – 5 bedroom detached house in arguably Limassol’s most exclusive residential beachside complex. 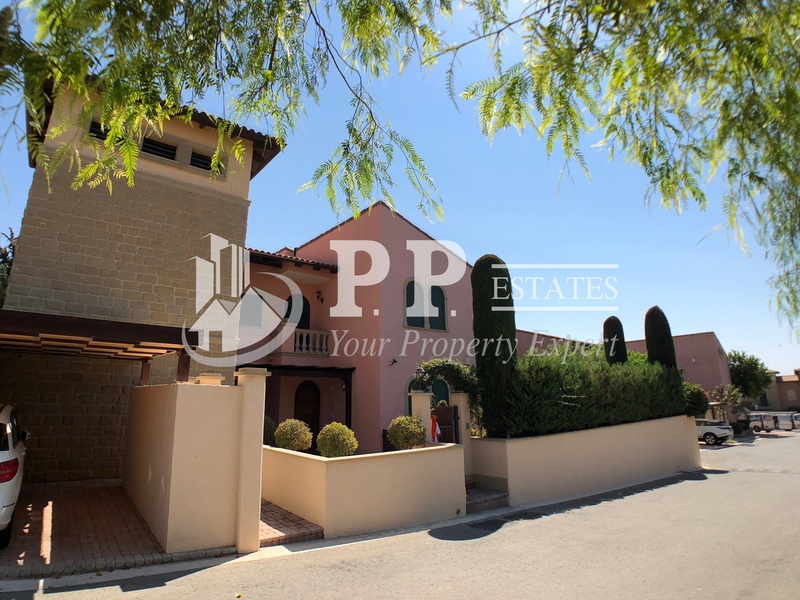 5 bathrooms, quality luxury fittings throughout, approximately 260m2 covered area + patios, on approximately 336m2 plot, large bedrooms with dressing rooms, central heating and vrv air conditioning, beautiful mature garden, with private overflow swimming pool, automatic irrigation, quiet much sought after location, 24 hour security entrance gates with doorman, access to large common infinity swimming pool, title deed, asking €4,500,000.